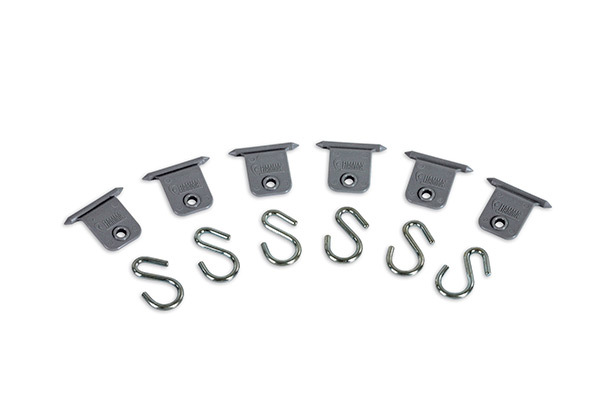 Kit composed of 6 hooks to insert in the lead bar profile. 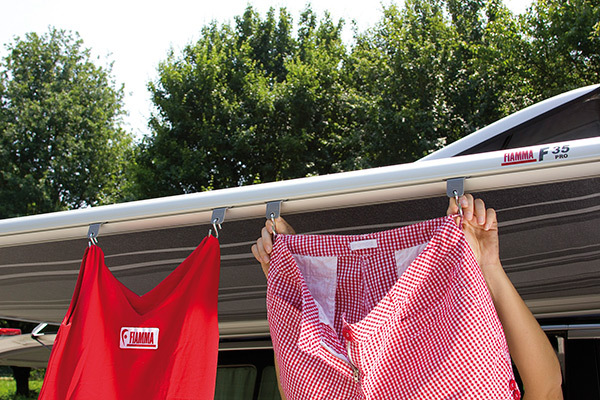 Ideal for hanging light objects. 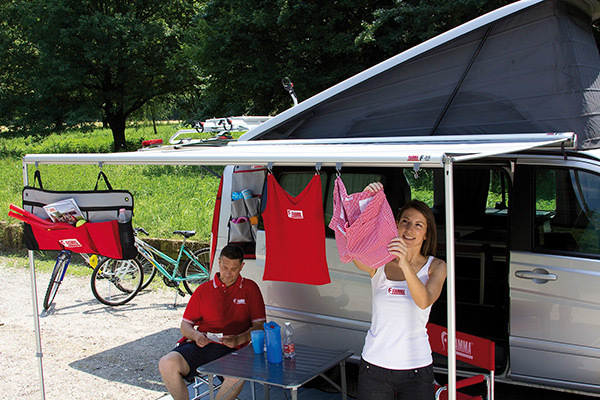 Suitable for other brands of awnings with 7mm slots.